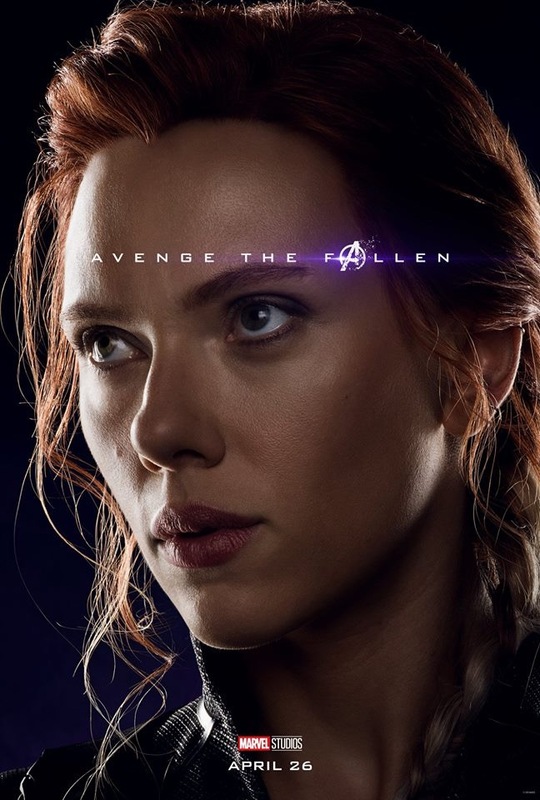 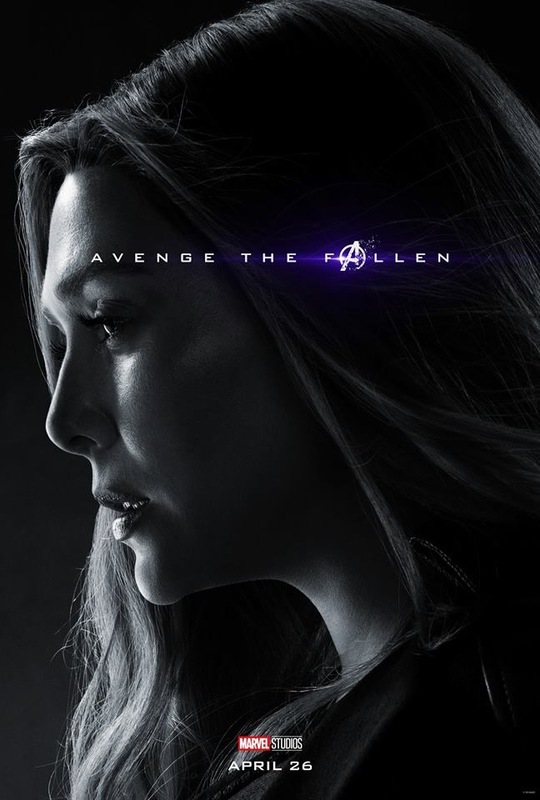 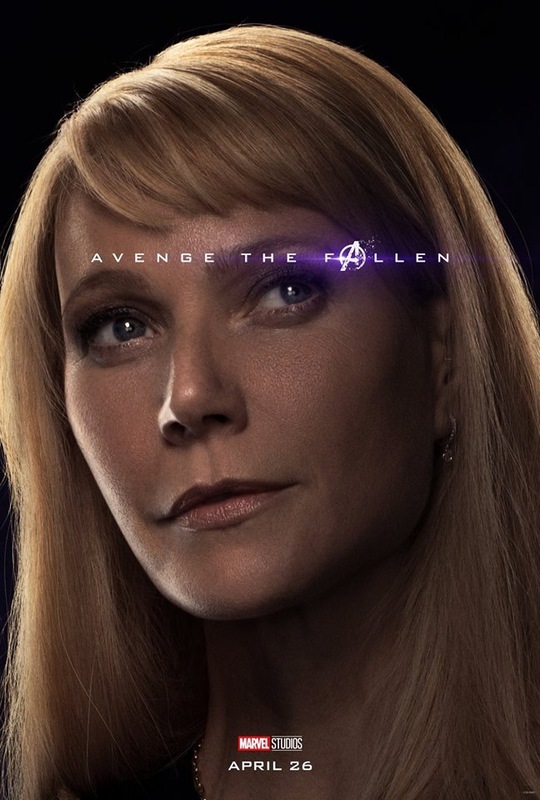 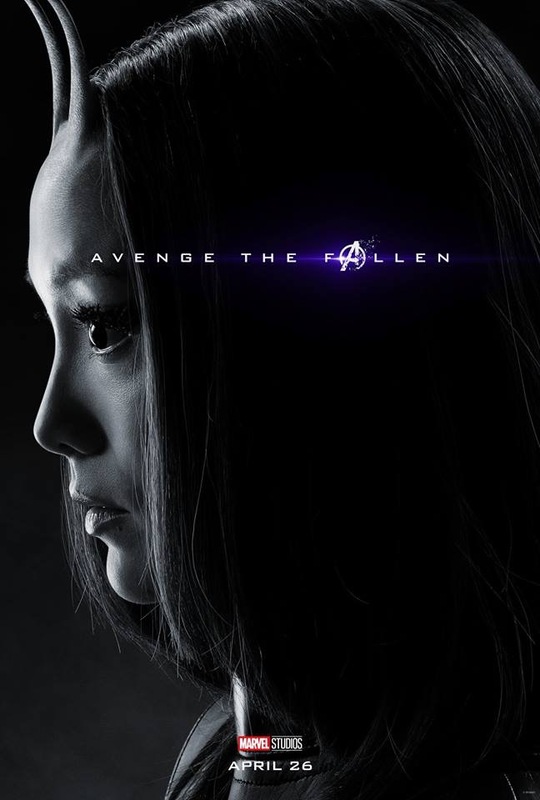 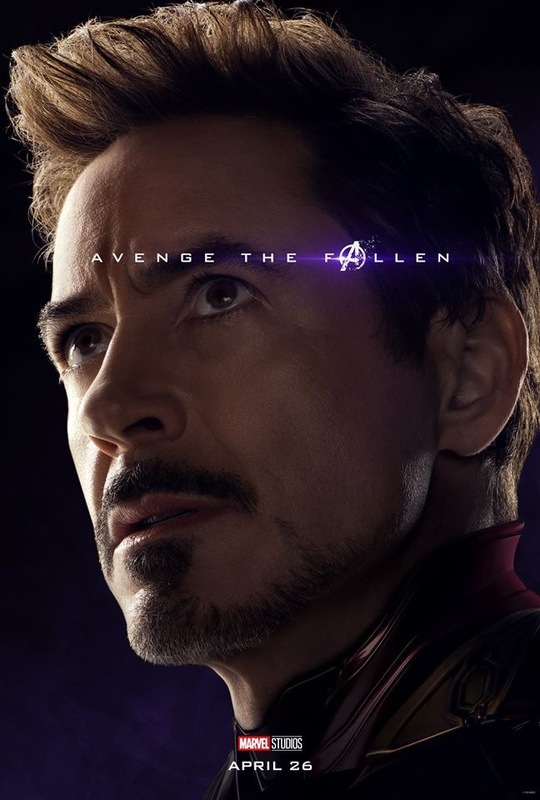 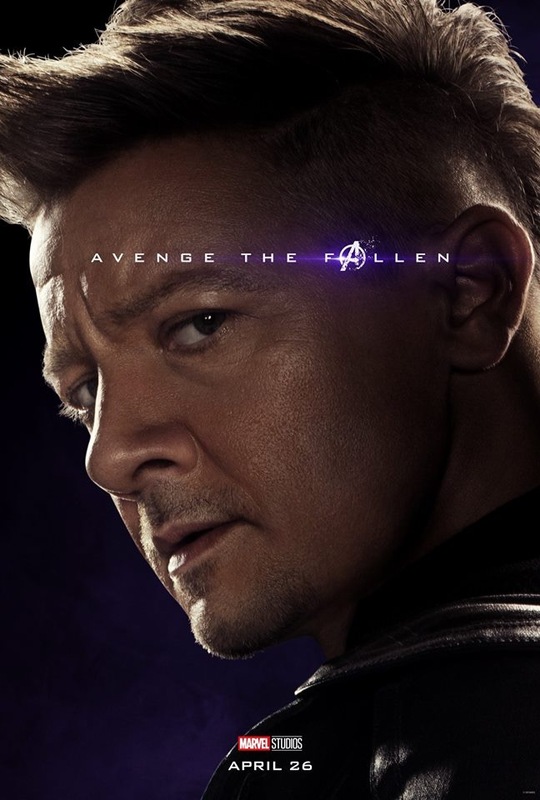 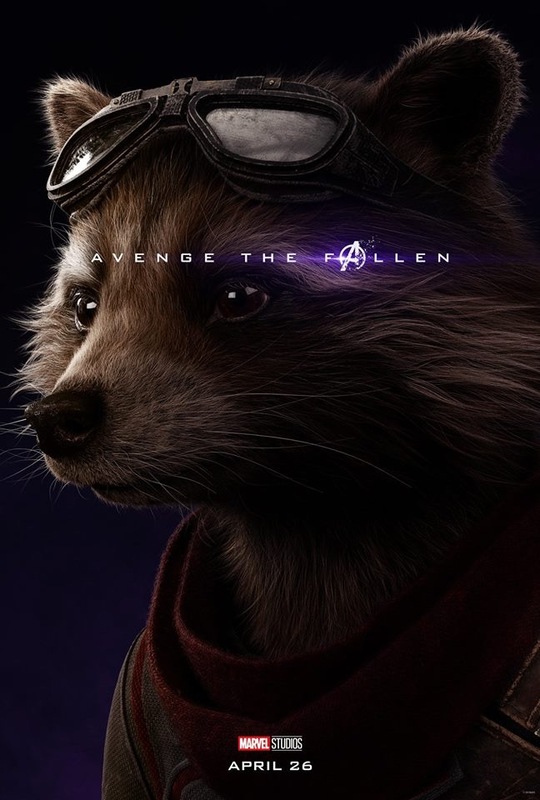 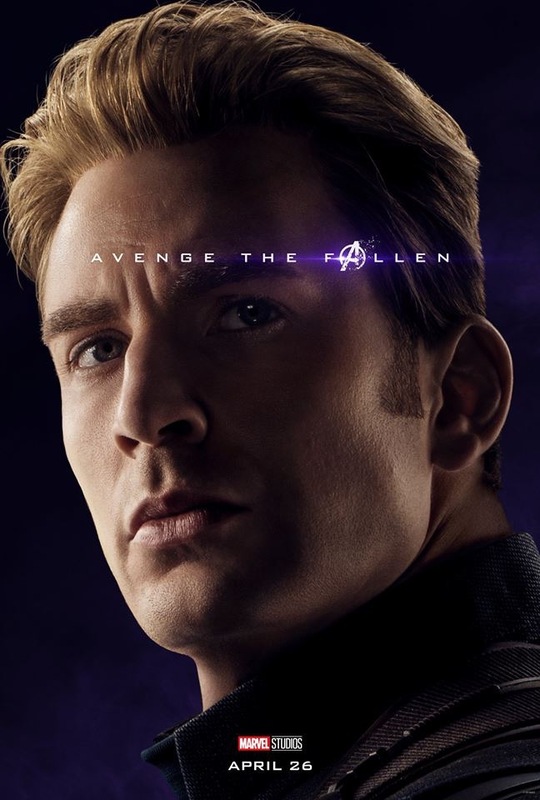 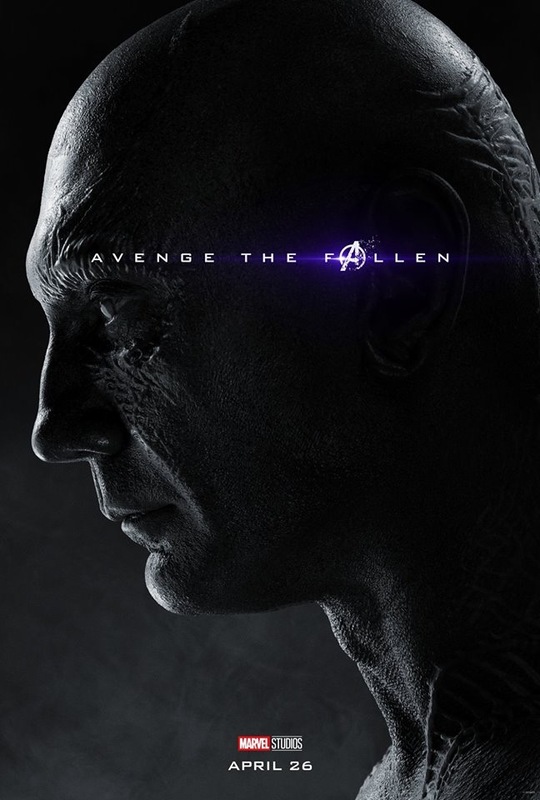 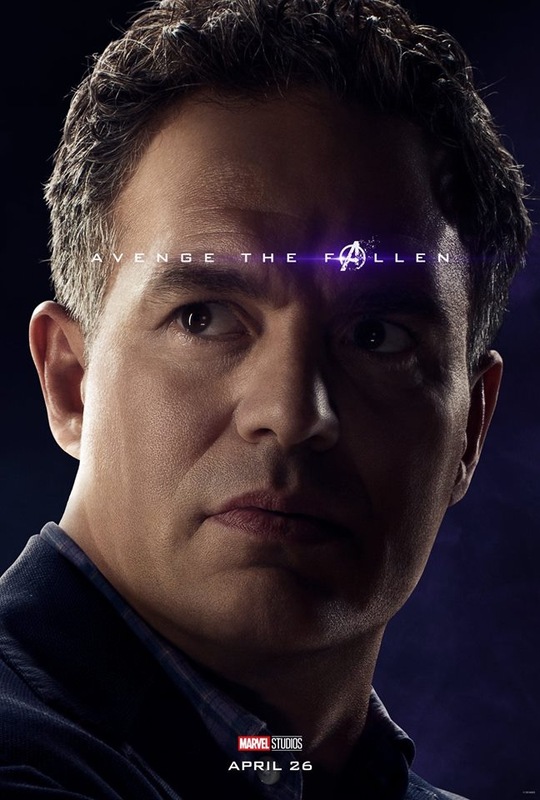 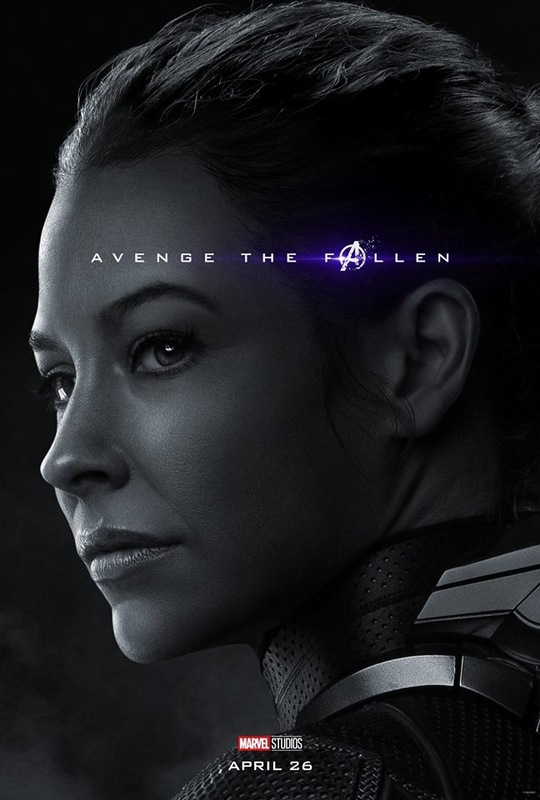 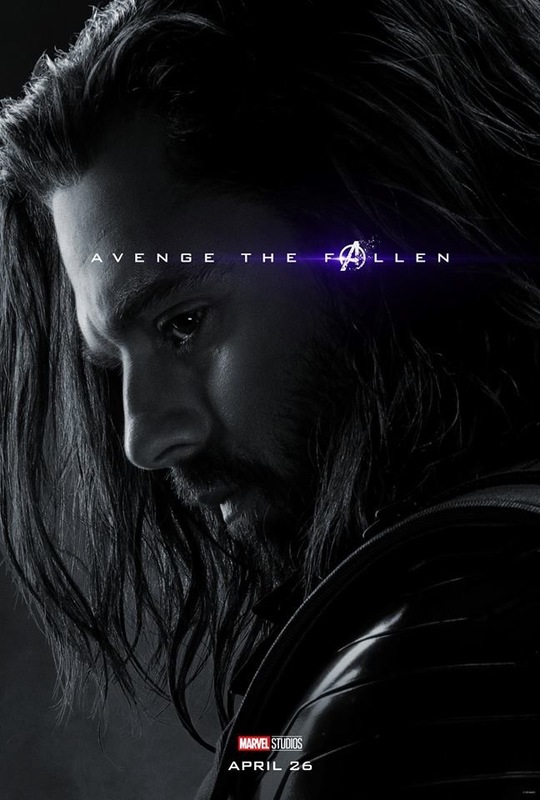 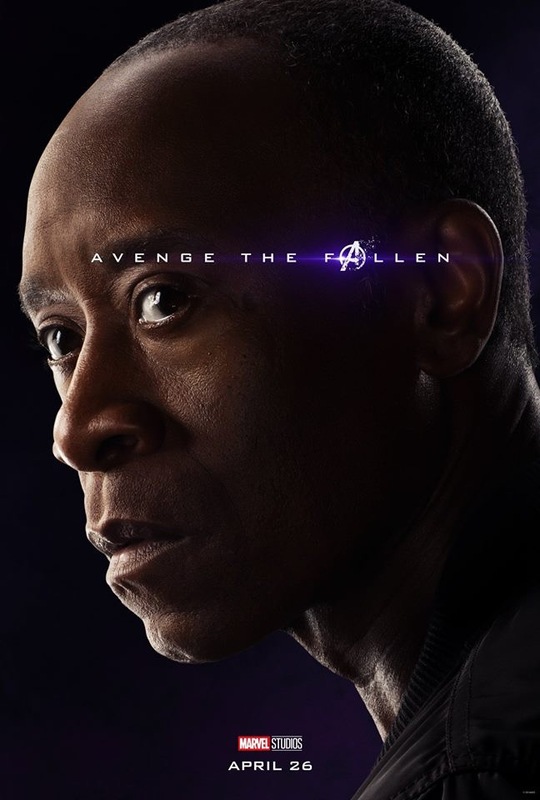 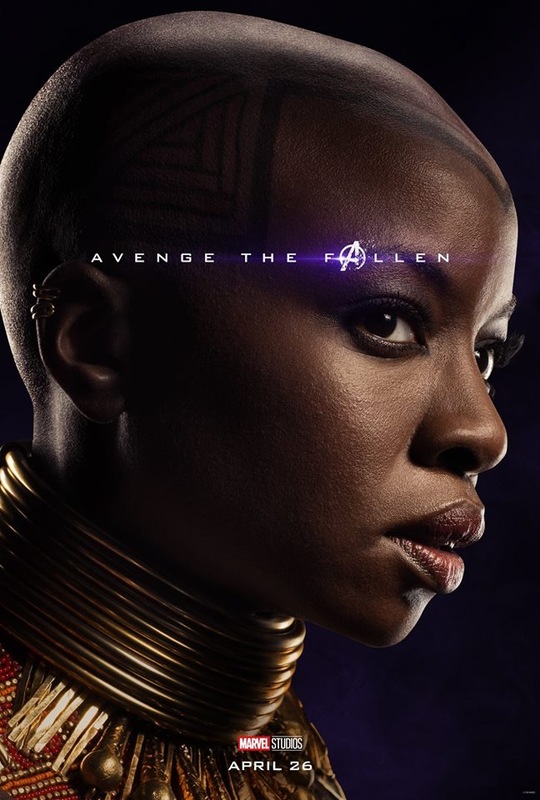 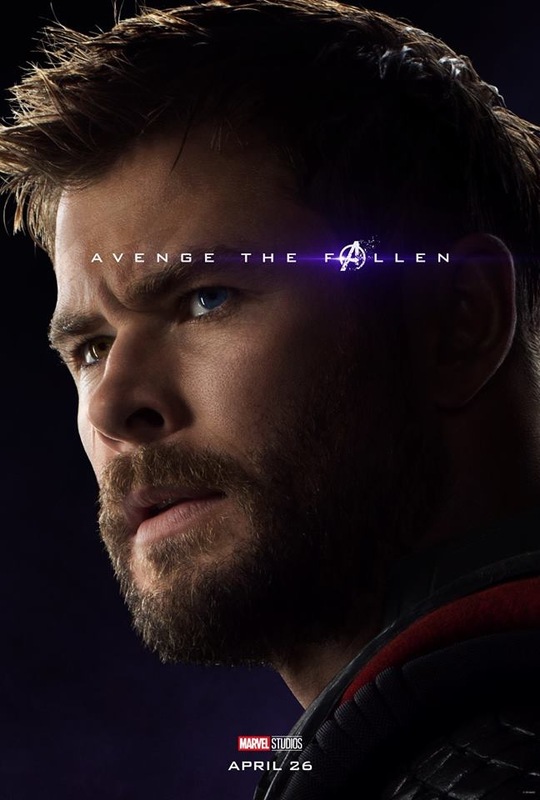 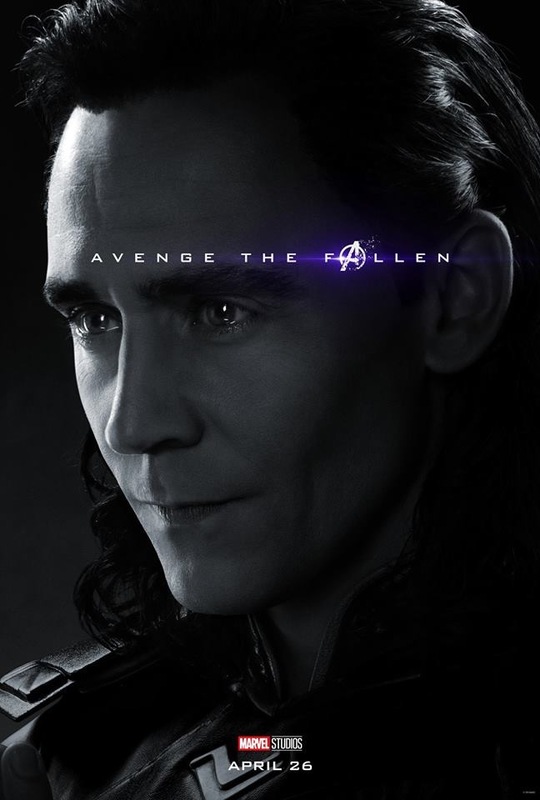 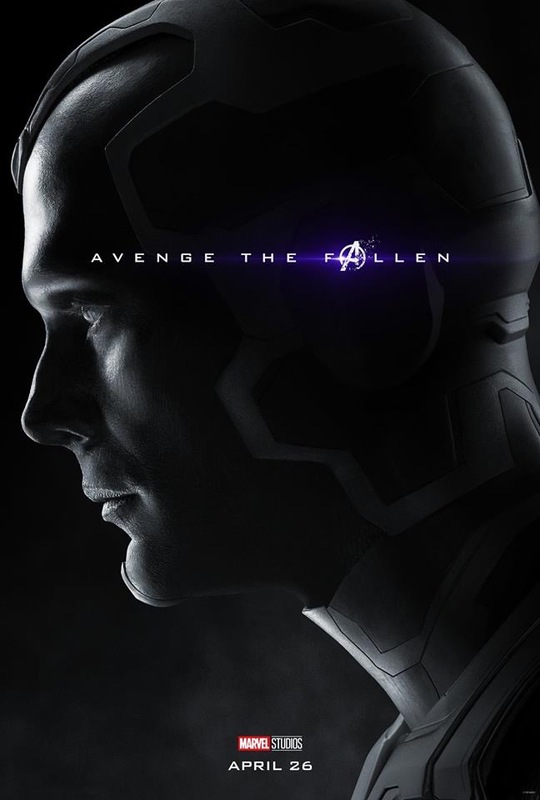 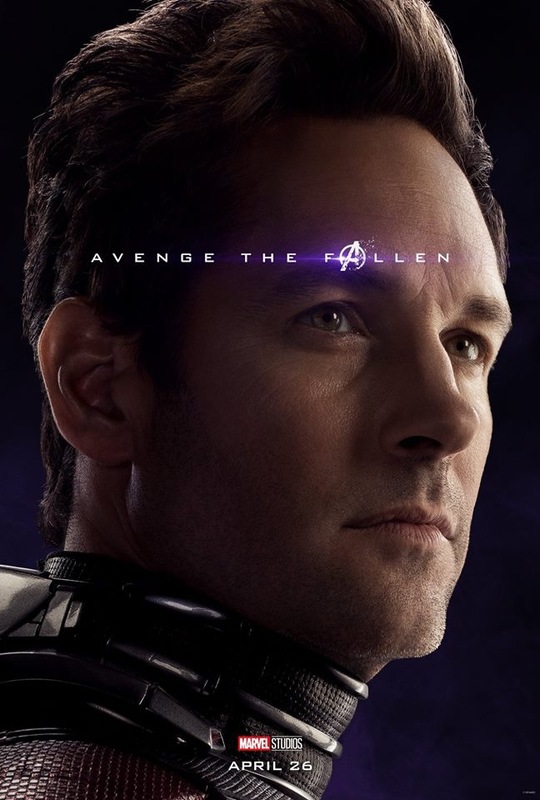 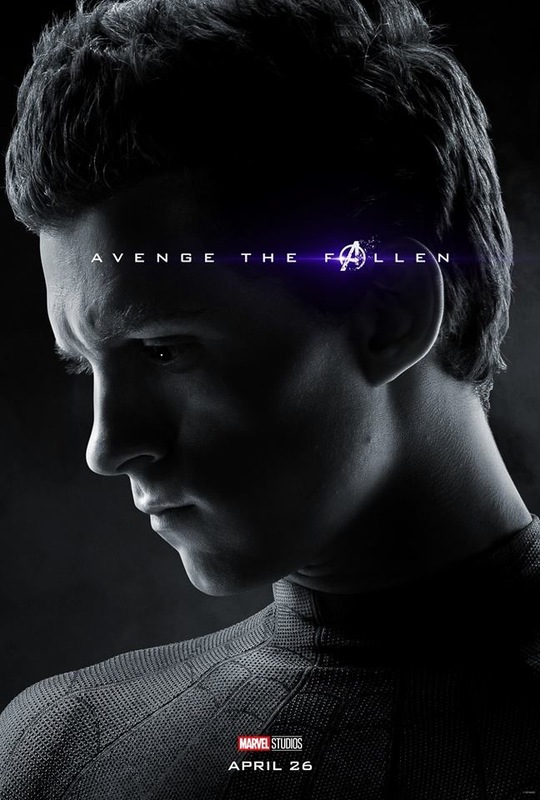 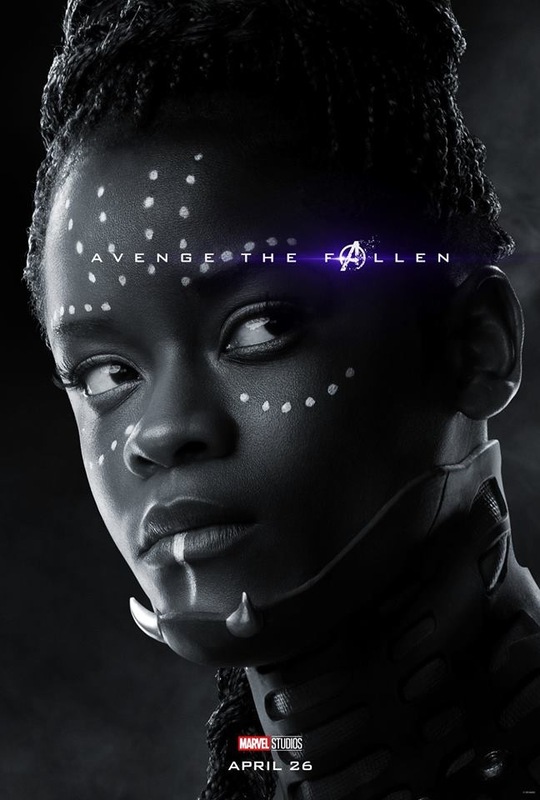 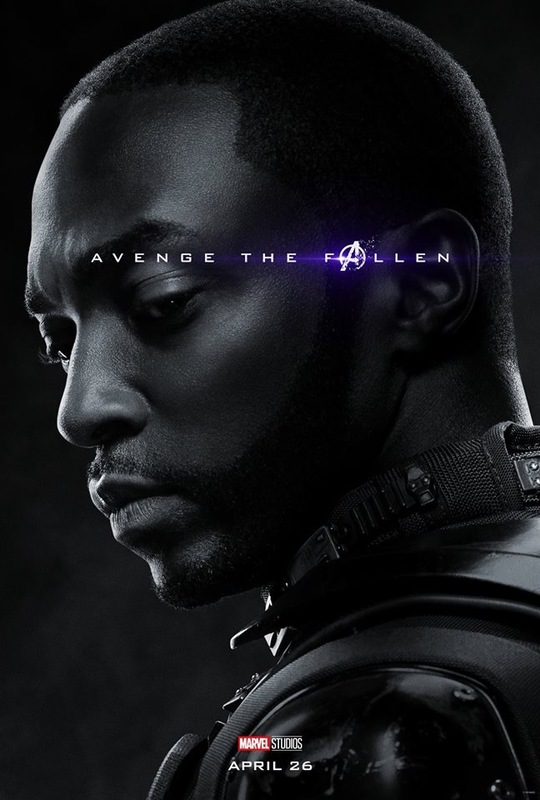 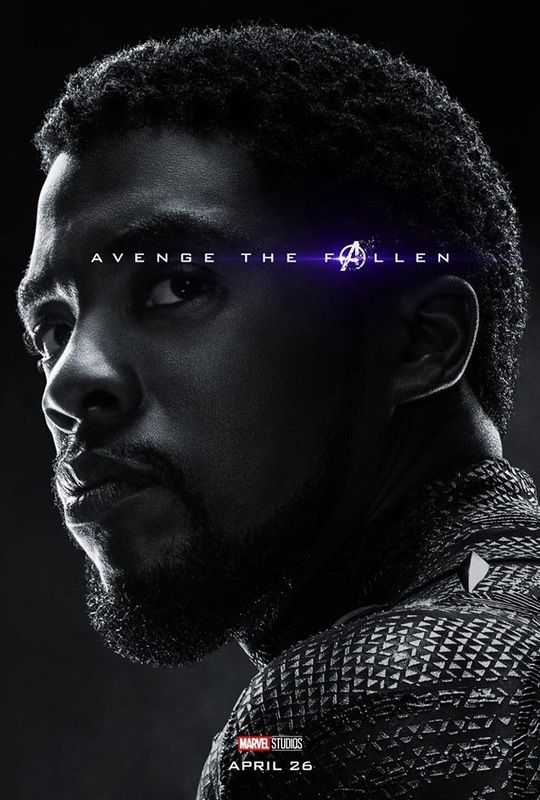 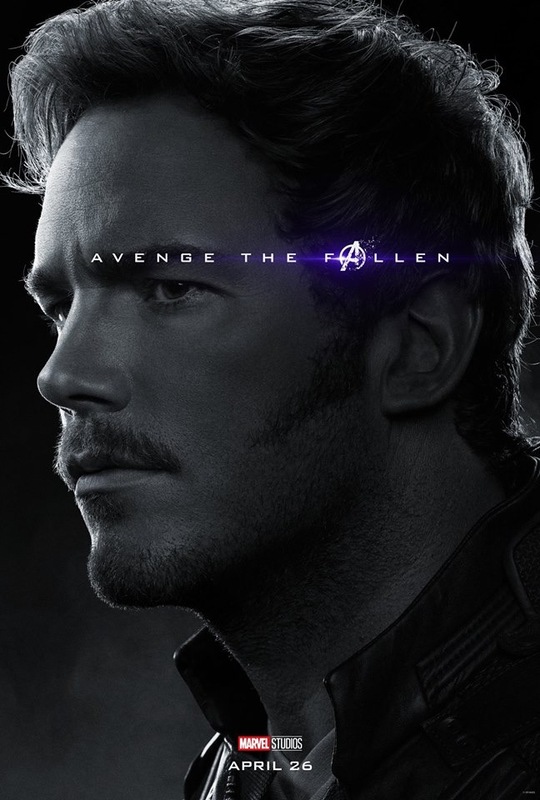 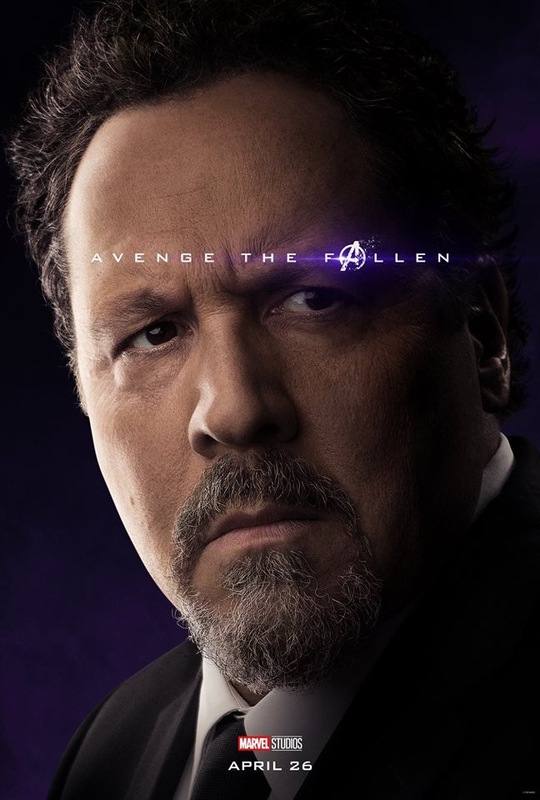 Check out these new character posters that dropped today for Marvel Studios’ upcoming superhero fest Avengers: Endgame. 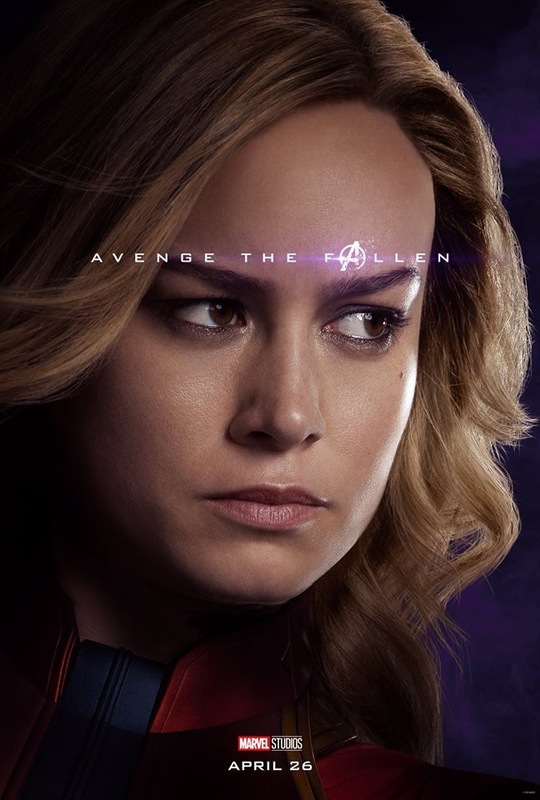 There are 32 in all! 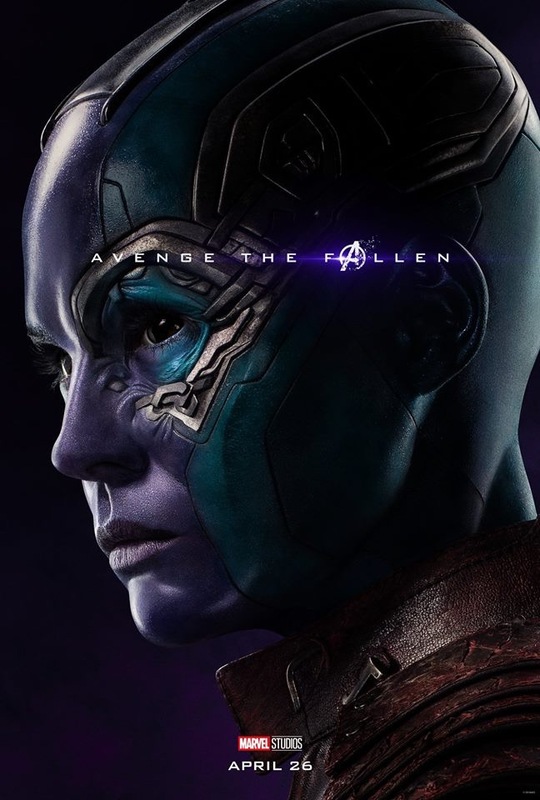 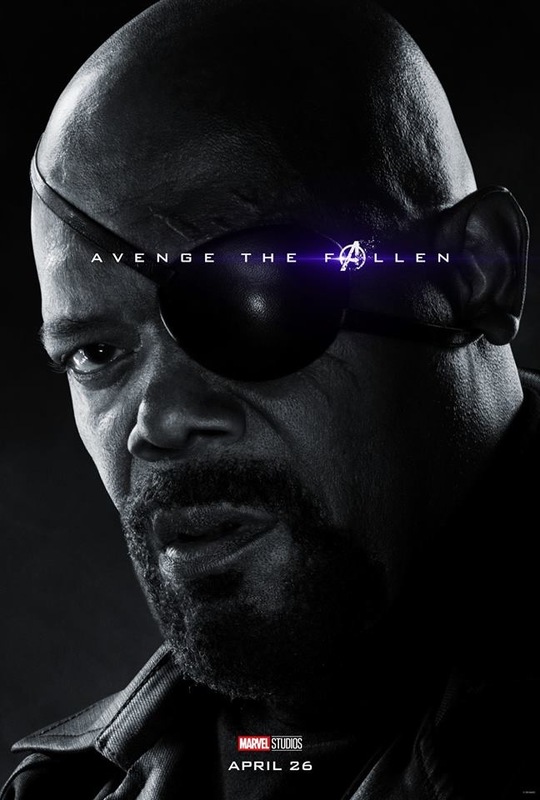 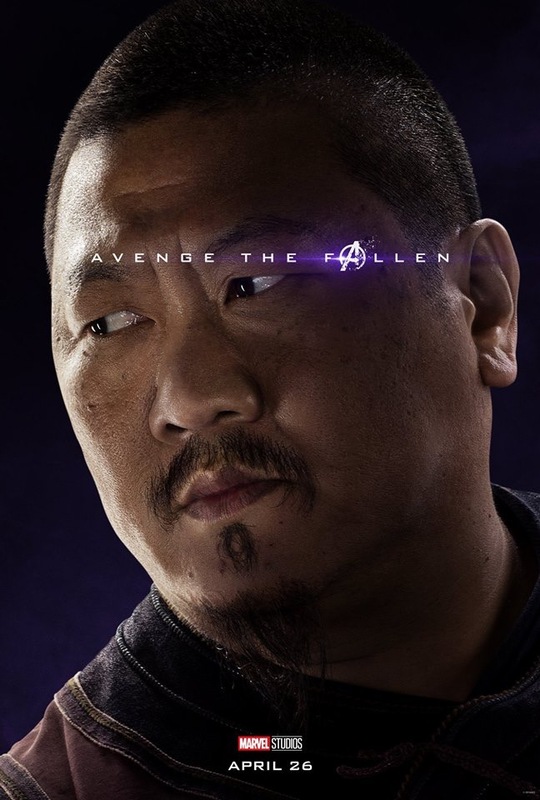 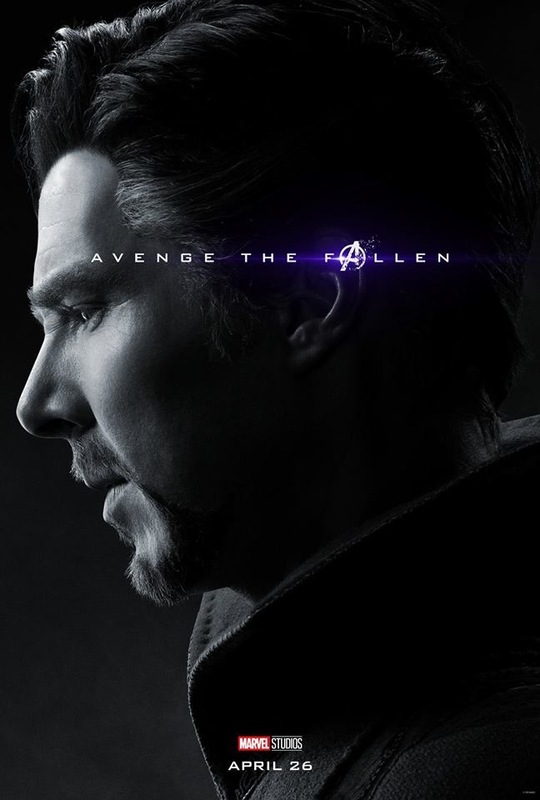 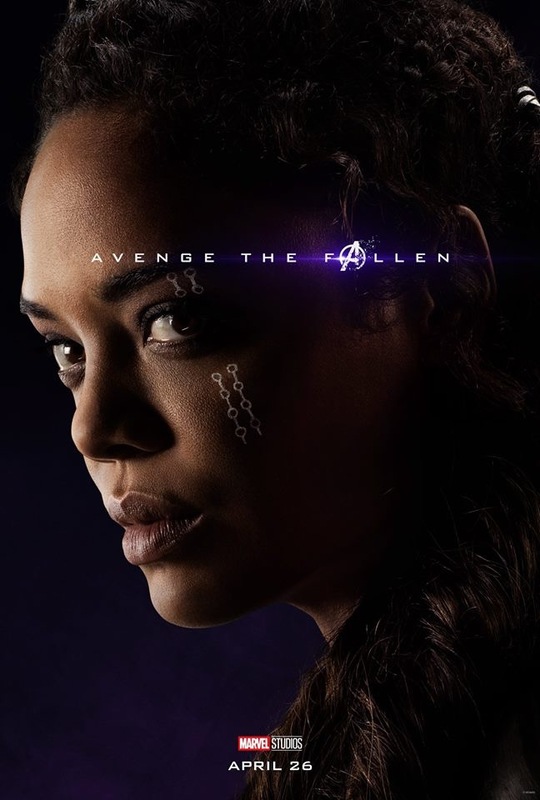 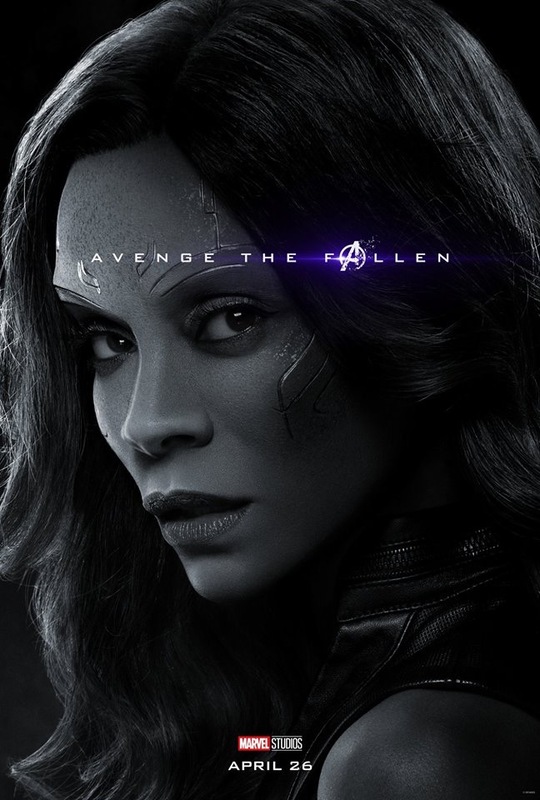 The posters in full color are the characters that survived Thanos’ sinister snap at the end of Avengers: Infinity War last year. 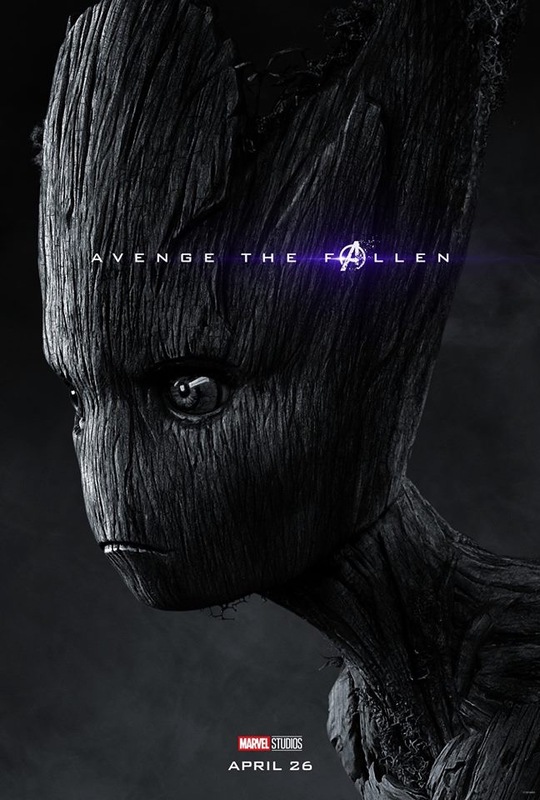 And these fake posters cracked me up.